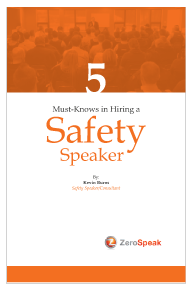 Did you know there are three different types of safety speakers? This guide is designed to help you make the right choice, and make your next safety meeting memorable and effective, so please go ahead and complete the form. 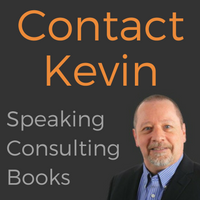 We'll email you a link to a PDF eGuide (download).